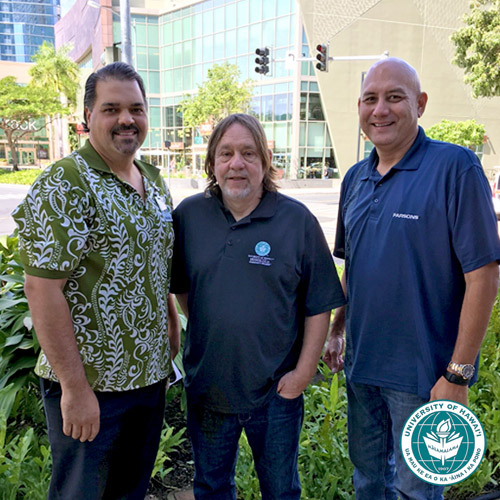 There are over 21,000 Honolulu Community College alumni living out their educational and professional dreams. 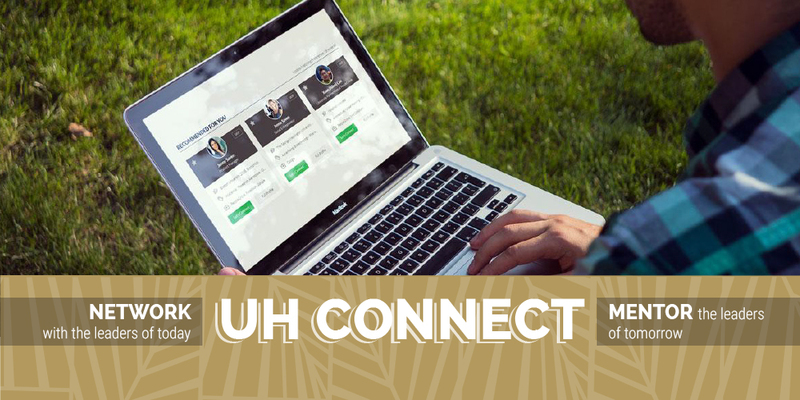 We are diverse and global, and all part of the Honolulu Community College ‘ohana. Meet Andre Wang, the 16-year-old who just graduated from Honolulu Community College. 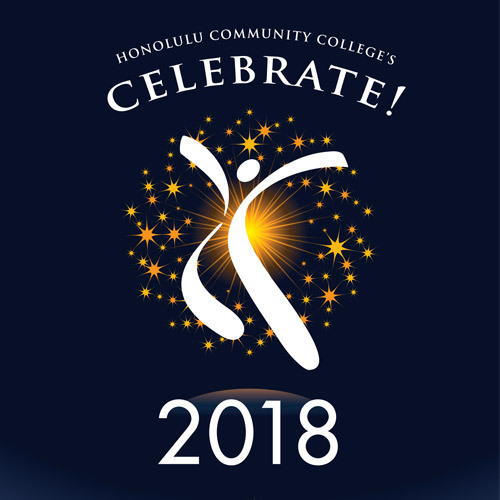 Call for nominations for Honolulu CC’s Celebrate! 2018. 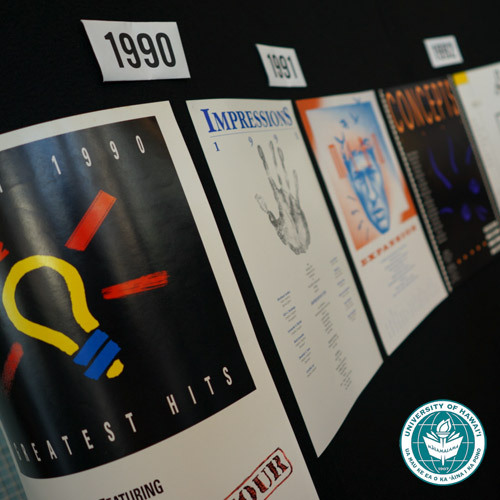 Honolulu CC’s communication arts program celebrates its 40th anniversary. 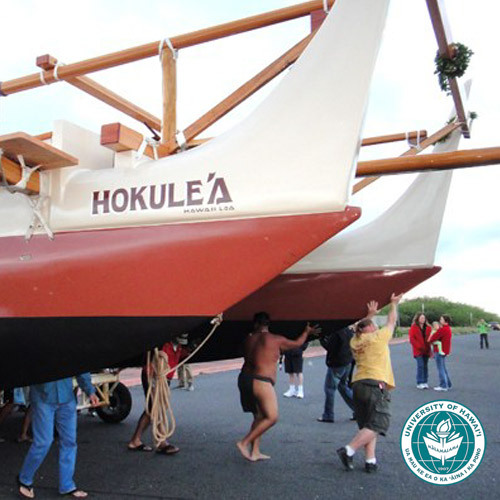 Honolulu CC’s Marine Education and Training Center has played an important role in Hōkūleʻa’s history. The Honolulu CC Fashion Technology program presented their annual fashion show on April 29. UH Mānoa alumnus Sakaria “Sai” Auelua-Toomey has been named a 2017 Luce Scholar. Honolulu CC’s Alumni Profile Project brings together current Honolulu CC journalism students and alumni.